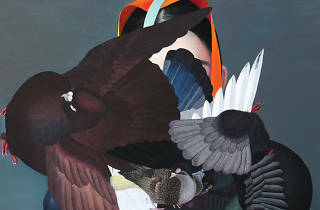 Chinese artist Ling Jian combines birds and female portraits to highlight the harmony of different cultural aesthetics. 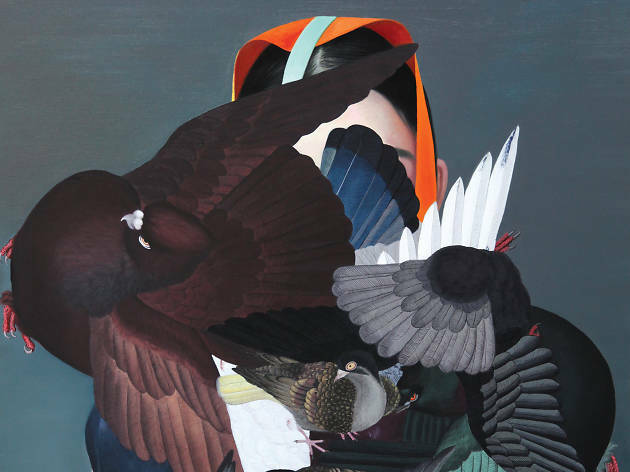 Inspired by German rock band Rammstein and the works of Guanxi, a monk and poet during the late Tang dynasty, Chinese artist Ling Jian juxtaposes bird murals in the Forbidden City with photorealistic portraits of female figures. By blending traditional and contemporary aesthetics, Ling combines different themes to highlight the harmony of visual expression.